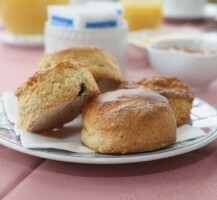 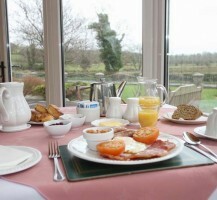 Breakfast is served in our bright and airy sun lounge with lovely views of the garden. 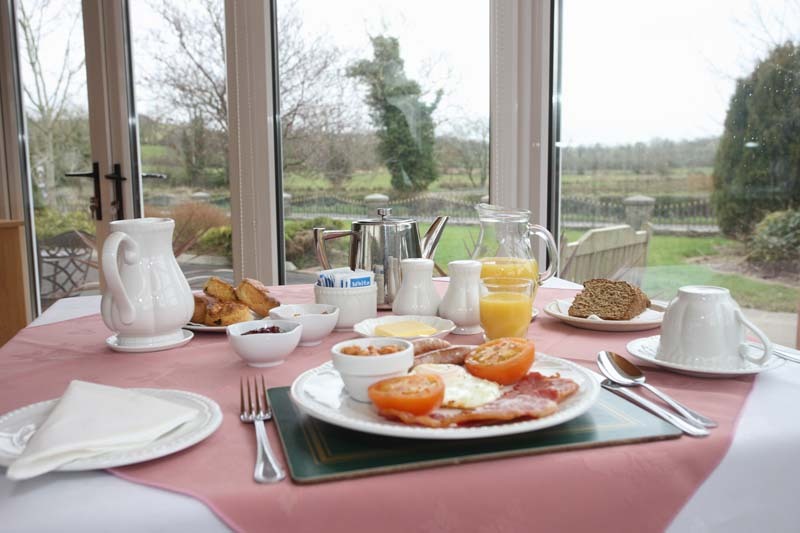 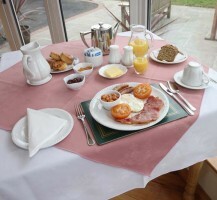 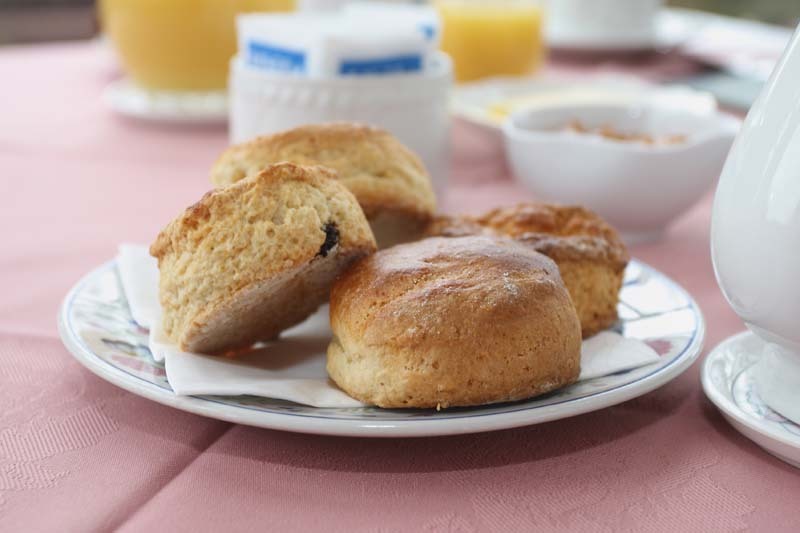 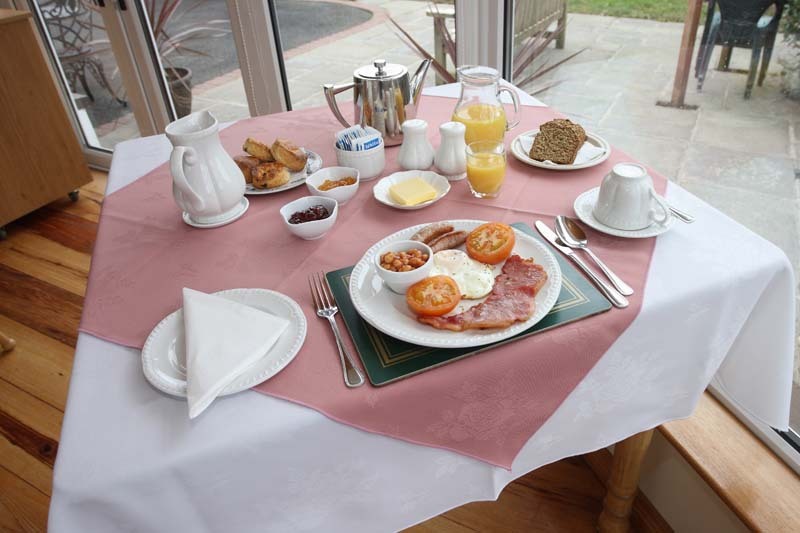 Our Breakfasts are made using fresh local produce and are the perfect start to a day’s sightseeing in the area or a long walk in the surrounding countryside. 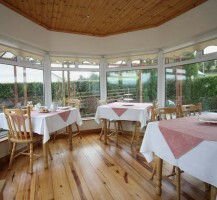 For an evening out there are some wonderful Restaurants available locally. 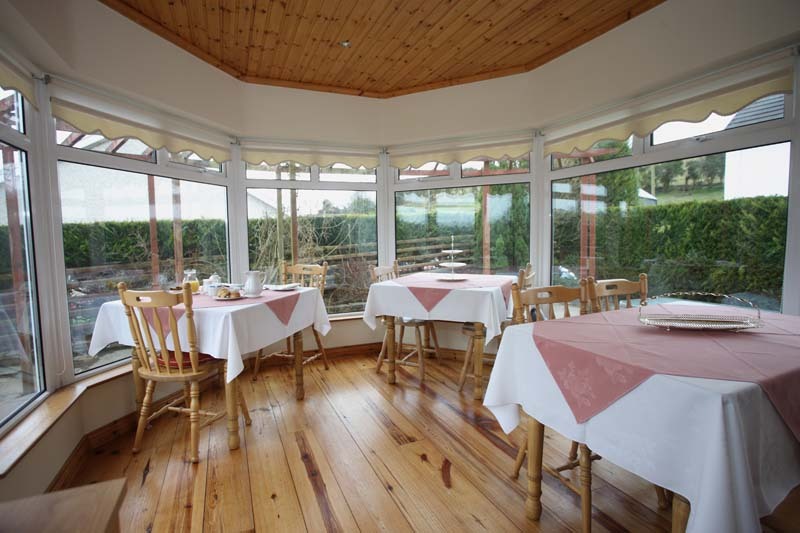 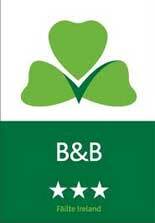 The Pettigo Inn is nearby in Pettigo with some other very good restaurants in Ederney, Lusty Beg Island, Kesh &, Donegal – all within easy driving distance of Avondale Farmhouse B&B.